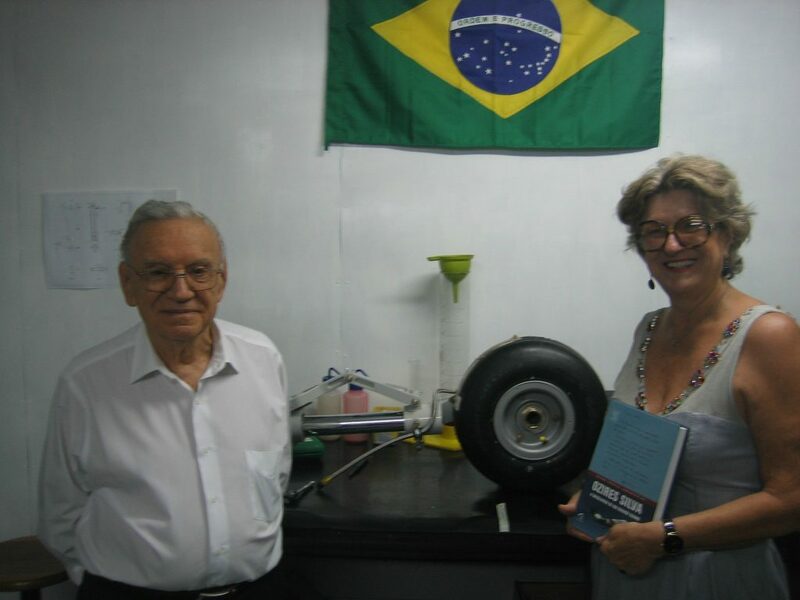 In the first week of March, at its facilities in São José dos Campos, Novaer received a visit of the renowned Engineer Ozires Silva to, among other things, talk about the characteristics of the T-Xc project and its status, and discuss production processes, aerodynamic concepts and strategies for the future. Born in Bauru, in 1931, Silva was colonel at the Brazilian Air Forces, graduated in 1962, earned a Master’s degree in Aeronautical Science from the California Institute of Technology, in 1966 . Soon after, in 1970, became the first president of Embraer. Over the course of the next 17 years he transformed the company into one of largest aerospace corporations in the world. In 1986 he was president of Petrobras. In 1990 he served as Minister of Infrastructure and in 1991 returned to Embraer, to participate effectively in the process of privatization of the company. Chief engineer of the team that designed and built the Bandeirante aircraft, Ozires was not only a person of great skill in his profession, but also an edifying example of the Brazilian entrepreneurship. 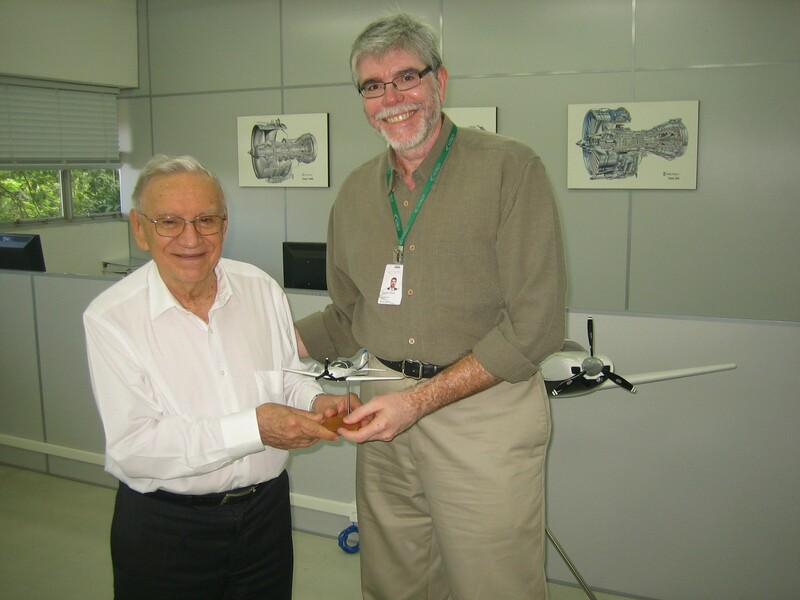 Always dreaming of flying higher and believing in the capabilities of Brazil, the Engineer Ozires Silva is an example of Brazilian citizen and a reference for all who seek to undertake in Brazil, especially in the field of innovation and aeronautics.